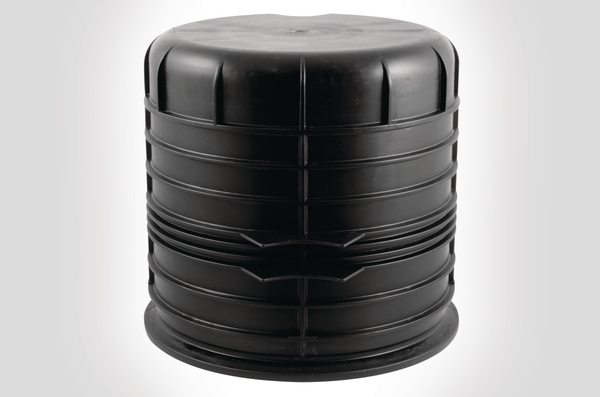 Technical Description The UFC A Length Single Stack closure is available with a Cablelok (Polypropylene) or Heatshrink (Flame Retardant Polypropylene) base. 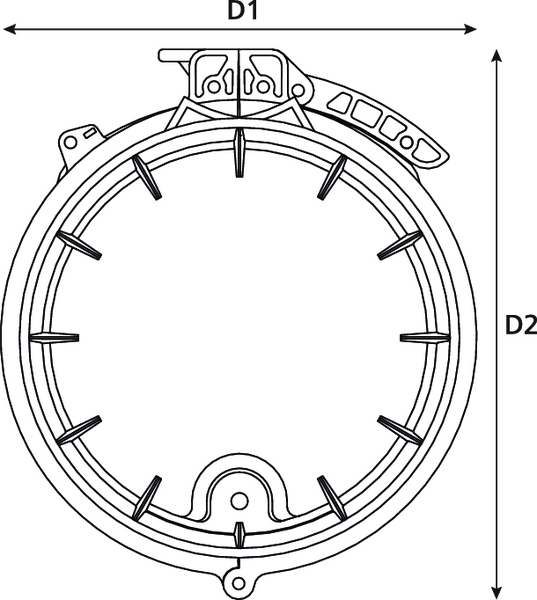 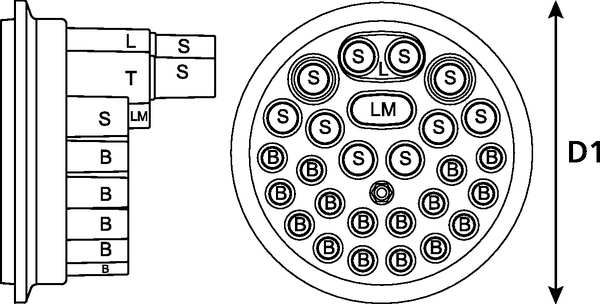 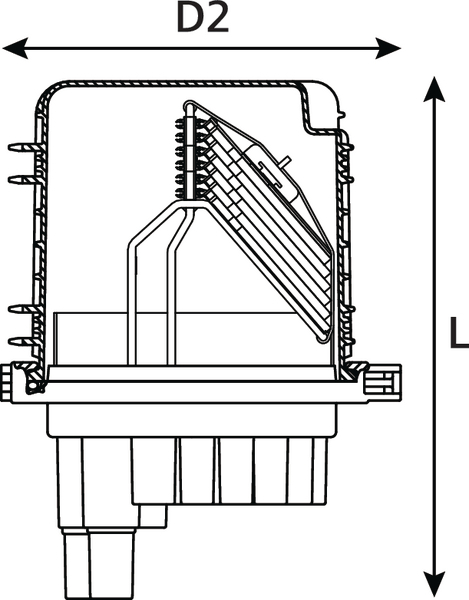 The base configuration of 28 round ports and 2 oval ports covers a cable diameter range of 4.0 – 29.0mm when using Cablelok mechanical seals and 6.0 – 35.0mm when using heatshrink. 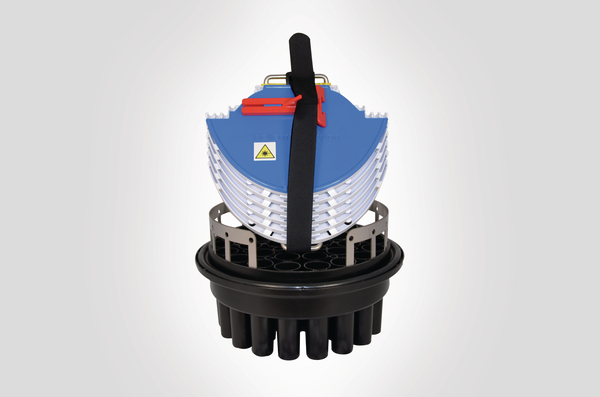 The mounting and support system is manufactured from Grade 304 stainless steel and can accommodate up to 6 Hellipse NZDF SE-A or SMF SE-A trays giving a maximum of 72 fibre splices based on 12 fibres per tray (when using Hellipse NZDF SE-A trays). 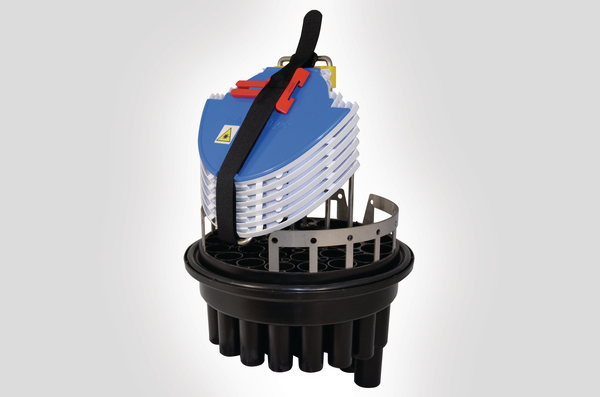 The tubed closure and position of the mounting system allows for ease of access and traceability of the fibre on to the trays. The trays are white which makes it easy to see the colour of the fibre elements as they are routed through the fibre management system and on to the trays.